Do you hate cooking just because chopping seems troublesome? 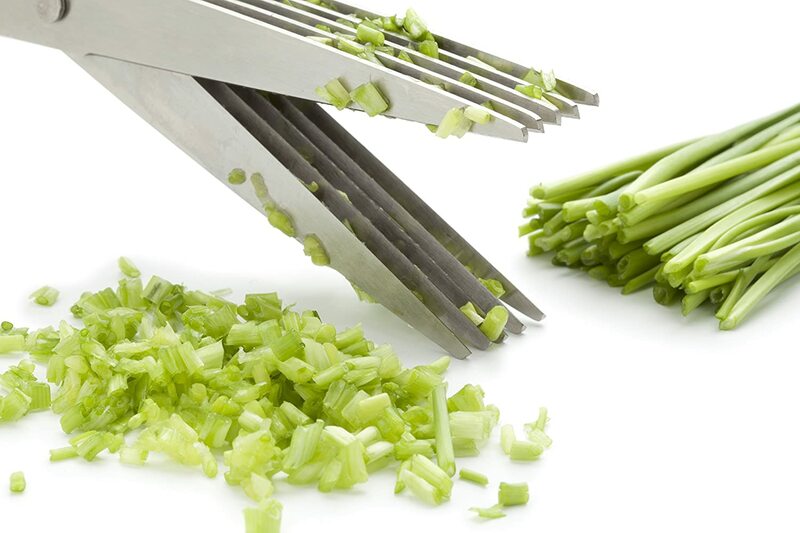 Have you ever dreamed of gadgets that will slice your stuff neatly and evenly without any fuss? And, so many questions hit our mind when it comes to easy cooking. Fortunately, there are lots of useful kitchen gadgets that you won’t believe even exist. Whether you are an adroit chef or a layman home cook, sometimes it’s good to take extra help. We’ve researched the web and executed here a list of the must-have tools that every chef should keep in their kitchen. Do you want to skin off whole garlic at once instead of individual cloves? The ultimate garlic peeler is your true friend who will do this frustrating job in half the time. 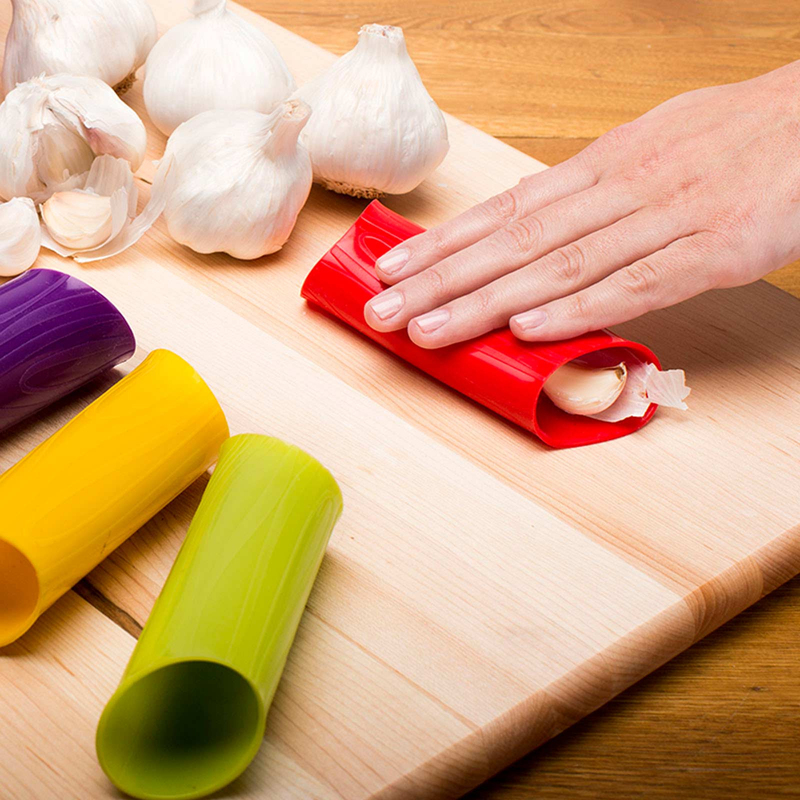 Just put the garlic into this rubber-like tube. Put some pressure on the tube using your hands and roll it. Engraved rolling pins have multiple uses, but when it comes to the kitchen, these rolling pins make a must have kitchen tool for bakers. 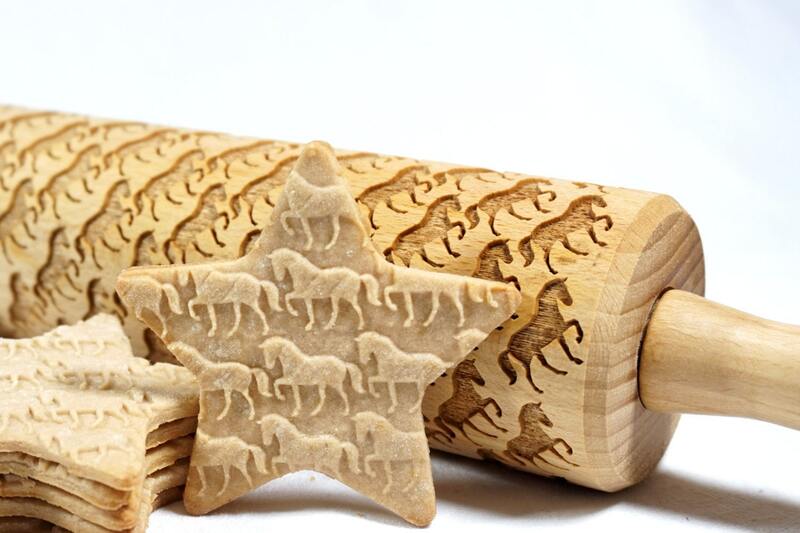 You can use customized engraved rolling pins to bake adorable cookies for a bridal shower, child’s birthday, Valentine day, and for any occasion. Replace your electric shredder with portable and easy-to-use herb scissor. Now snipping the herbs, scallions, noodles, kelp, etc. will be more fun than a pesky cooking task. This useful design features very sharp stainless steel blades to allow you mince, cut and chop your veggies directly into the cooking pan. The large plastic handles offer a soft and comfortable grip. Do you hate egg shells in your food? Try egg cracker! Press a button, and it will neatly perform egg cracking and scramble without any mess or shell in your dishes. 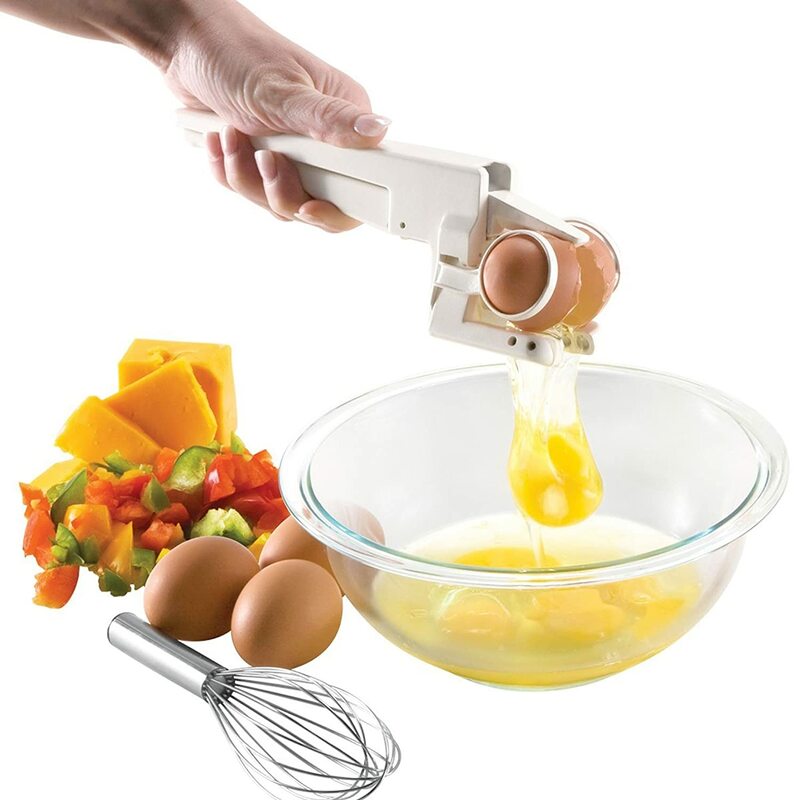 Most of these gadgets come with detachable yolk catch to help you remove the yolk from the egg quickly. 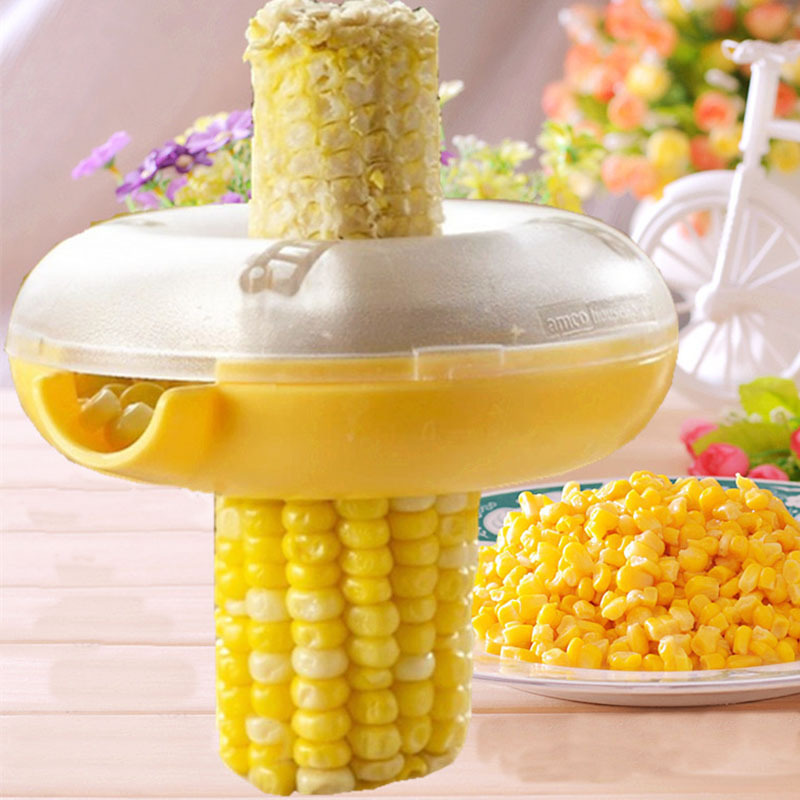 You need just a few seconds to remove all corn kernels from the cob if you have this amazing corn kerneler kitchen gadget. Place the gadget at a narrow end of the cob, apply pressure with your hands and push the gadget straight down. This tool has stainless steel blades that quickly removes kernel and collect them neatly in the basin of the kerneler. Create an airtight seal and retain the freshness of unused food by using inexpensive and simple-to-use plastic bag re-sealer. 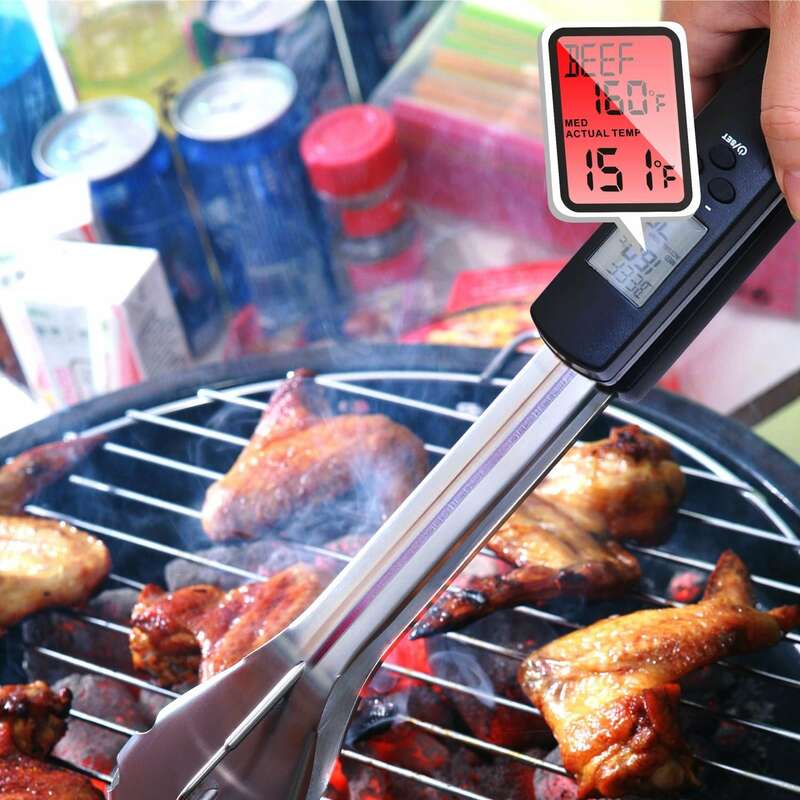 Digital BBQ Tongs are the revolutionizing kitchen gadgets that help you set the right temperature for any perfect grill treat including beef, lamb, pork, burger, turkey, and veal. The metal grip is touched on the treat and results are displayed on the detachable LCD display within a few seconds. The LCD screen comes with a backlight to support grilling at night time. You can also change the temperature settings from Fahrenheit to Celcius. 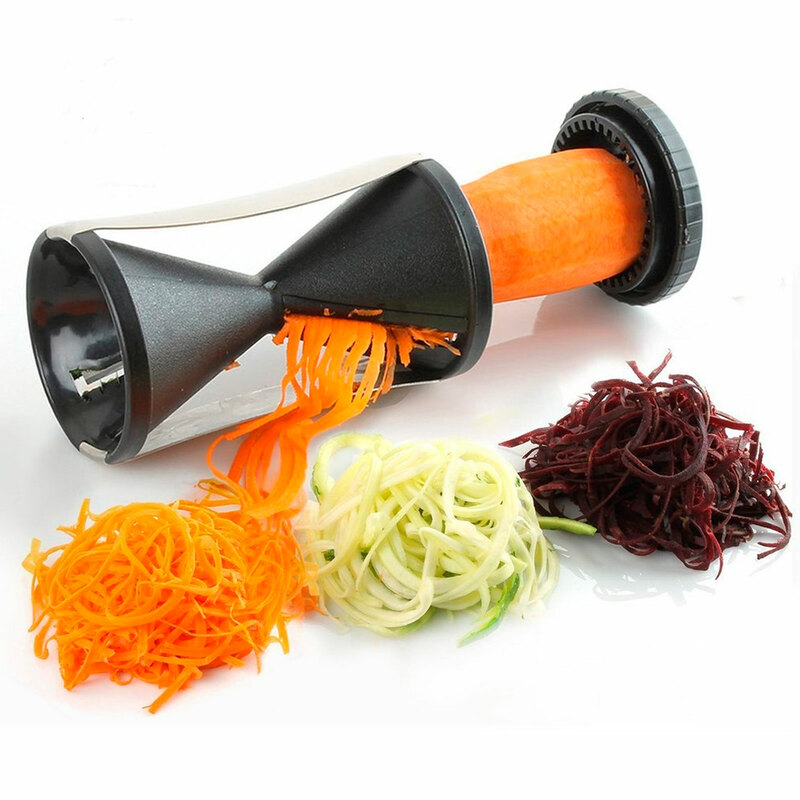 Whether you want to make the spiral veggie salad or execute the recipe of rainbow all-veggie noodles, offer yourself convenience with this amazing spiral cutter. To name a few! The list of the useful and coolest kitchen gadgets stacks up. However, we have listed all the tools that will help you in day-to-day cooking.